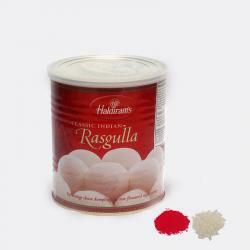 Product Consists : 500 Gms Asssorted Kaju Sweets in a Box along with Free Roli Chawal. 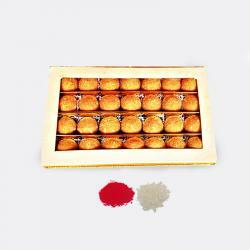 Sweets is the centre piece of every celebration accordingly for the special mix kaju sweets, gifts also need to be beautiful. One of the very delightful hampers is this, which comprises of a assorted kaju sweet box clubbed with even more luscious Indian sweets. 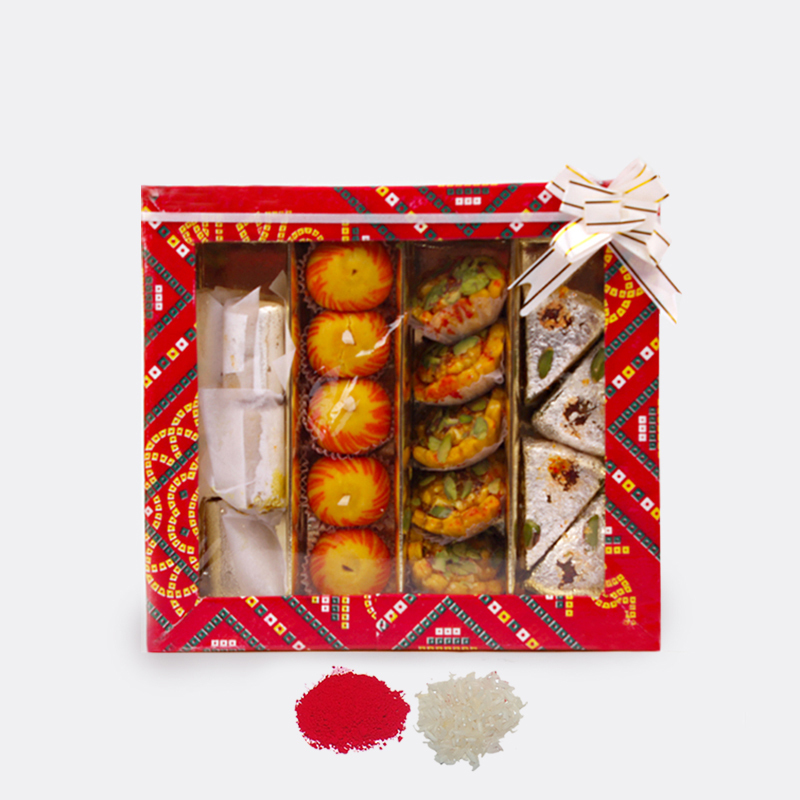 Treat your loved ones to lip smacking sweets of Giftacrossindia.com on festive occasions and special celebrations to send them best wishes. 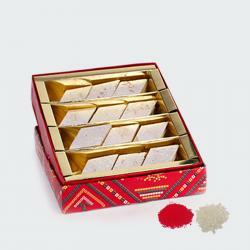 This is a lovely sweet box that comprises of assorted sweets that are super delicious. All the sweets are made from fresh and best quality ingredients.Roli Chawal making it perfect to be gifted on special festivals like Bhaidooj. 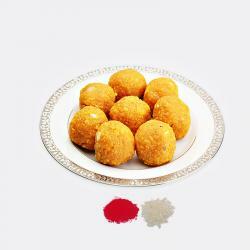 Product Consists : 500 Gms Asssorted Kaju Sweets in a Box along with Free Roli Chawal.